I can’t imagine a world without jensdwo! 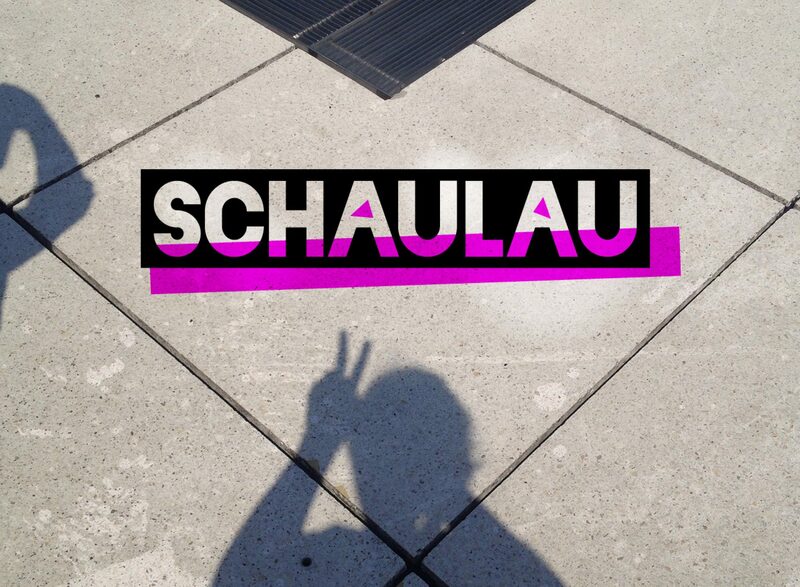 I can’t imagine a world without schaulau! XOXO.